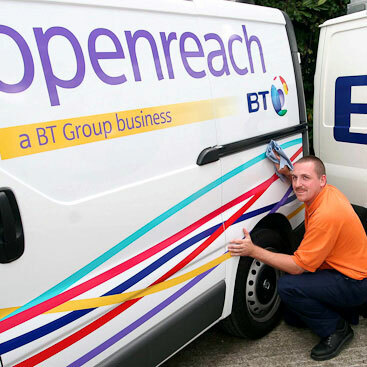 BT Openreach has revealed that an extra one million homes and businesses in the UK are to be connected to its ongoing fibre deployment across the country. The telco named an extra 144 telephone exchanges that are to be upgraded to fibre by Autumn 2012. The carrier is spending £2.5 billion (€2.9bn) to deploy fibre to two-thirds of UK homes and businesses by the end of 2015.